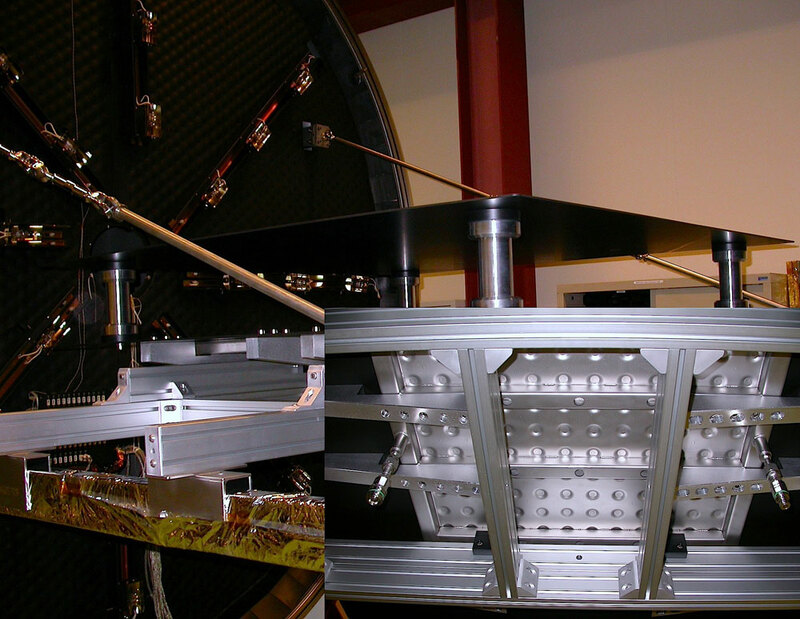 MAG ENGINEERING carriers out feasibility studies, both designs and manufactures special high vacuum systems for both industry and scientific research, special custom set-up for the space simulation and MGSE supports / EGSE for satellites. 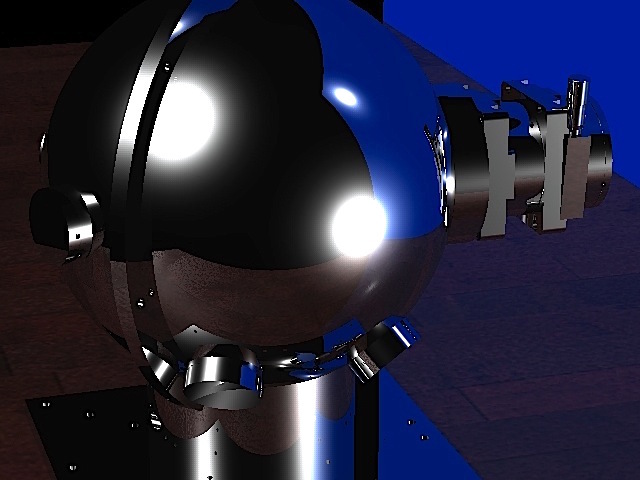 Also MAG ENGINEERING offers “All Inclusive” MAINTENANCE services for Space Simulators and high vacuum thermal facilities by providing high professional technicians. 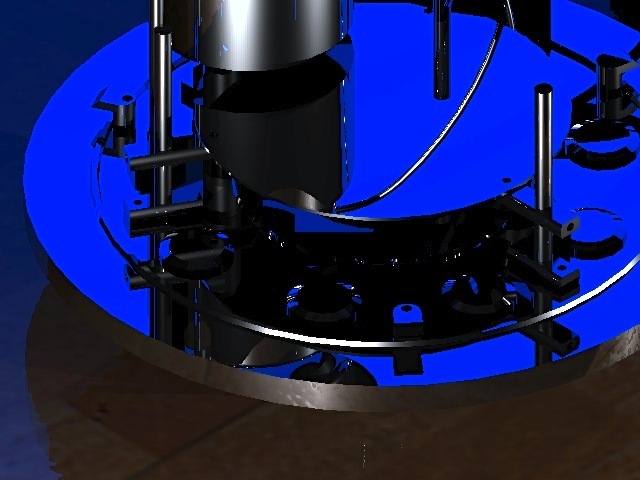 VIEWPORT CONFLAT: we sell all vacuum components both for medium and high vacuum such as ISO and CF components, devices and tools for vacuum systems. 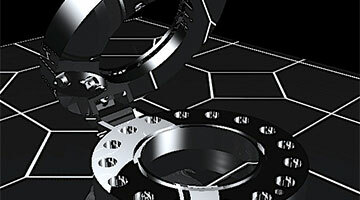 Also we design and produce special custom high and ultra vacuum components. M.G.S.E. 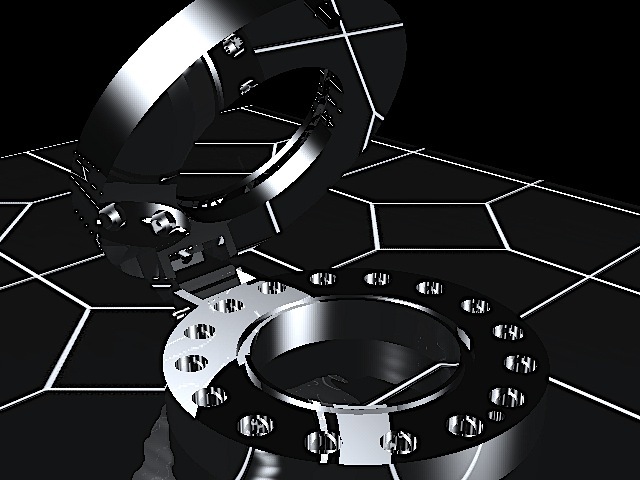 SATELLITE: MAG ENGINEERING projects and builds set-up for the space simulation such as M.G.S.E. and E.G.S.E. 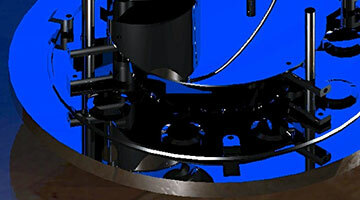 We propose liquid nitrogen shrouds and complete custom systems such us Space Simulators and Thermal Chambers. 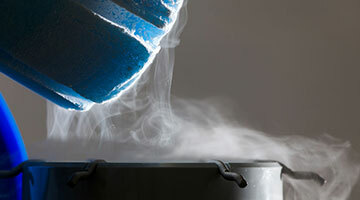 LEAK DETECTORS SYSTEMS: MAG ENGINEERING is specialized on the most advanced technologies about the measures of Helium leaks and Residual Gas Analysis RGA. 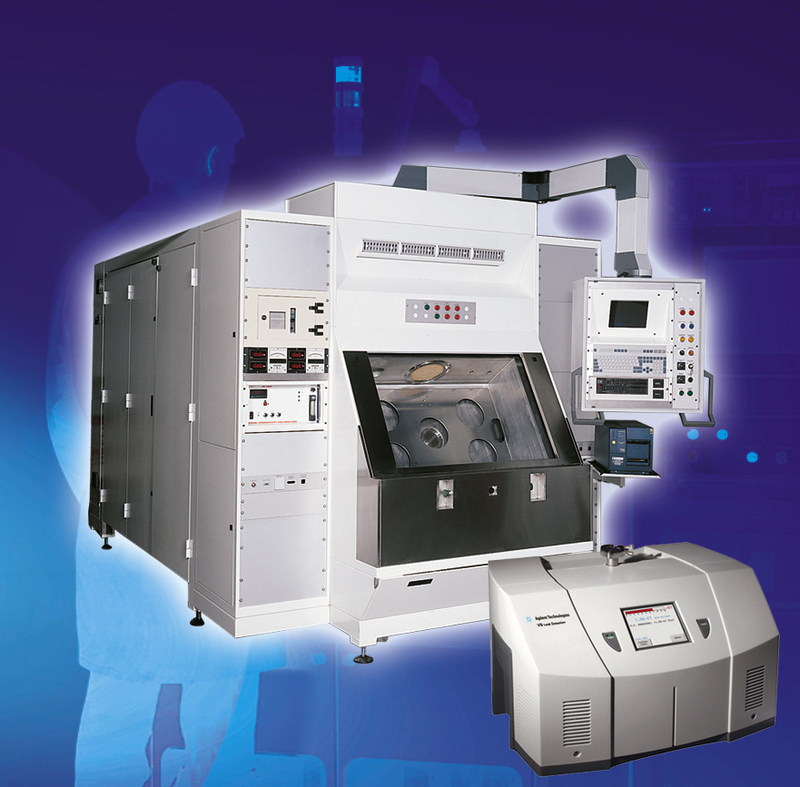 Also MAG designs and builds measurement systems with mass spectrometers. 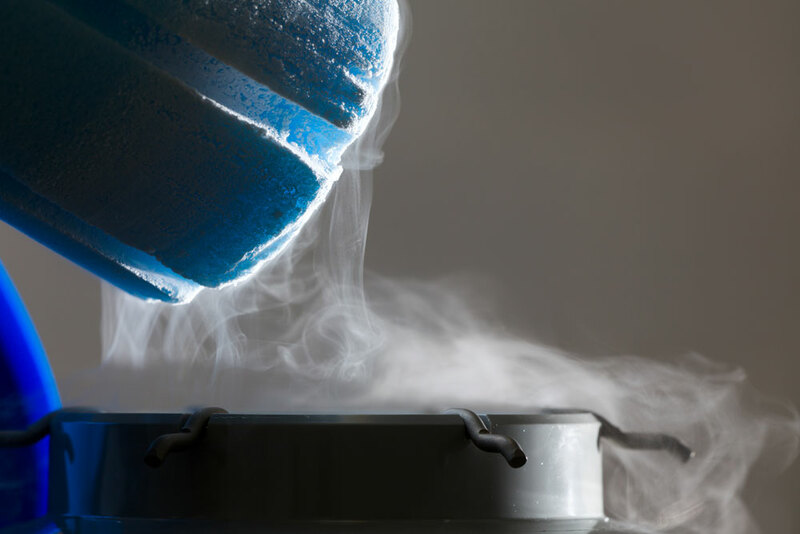 CRYO PUMPS: During the experiments of the space simulation or when it is necessary to have big dry vacuum pumping speed and big flow MAG uses cryogenics pumps as SHI Sumitomo or CTI Cryogenics that assure big performances and reasonable costs. 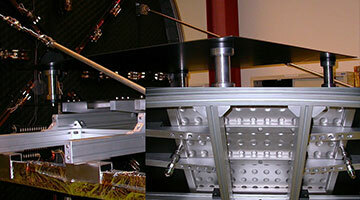 SPUTTERING: MAG projects and builds custom sputtering systems equipped with magnetron devices, and Nanocoating systems for scientific research. 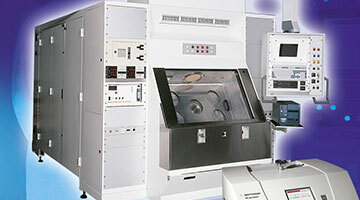 Thermal Simulation Systems in environment or in vacuum. Passive Shelter Systems with solar devices. Liquid and Gaseous Pressure Systems. 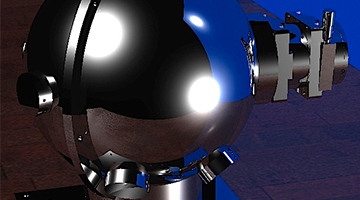 Robotic Handling and Automated Transport Systems.